ASMR. 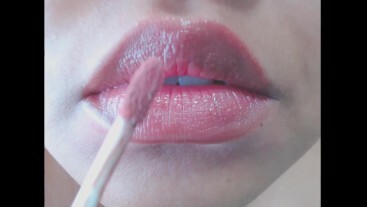 Putting on Lipgloss Teaser. Sorry, your transaction did not go through, you did not purchase ASMR. Wet Mouth..